This to notify prospective candidates seeking admission into various tertiary institutions for the 2018/2019 academic session that the JAMB CAPS have been activated for the admission exercise. 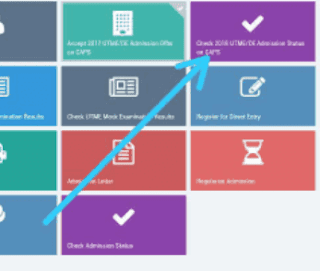 This means that candidates can now monitor their admission status and easily know when they have been offered an admission. 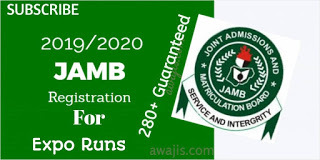 0 Response to "JAMB CAPS For 2018/2019 Admission Exercise Activated"